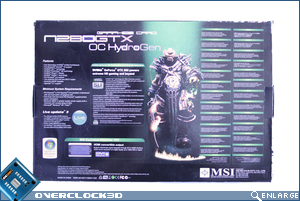 Perhaps the most striking aspect of the packaging is the size of the box being almost twice the length of the card itself. 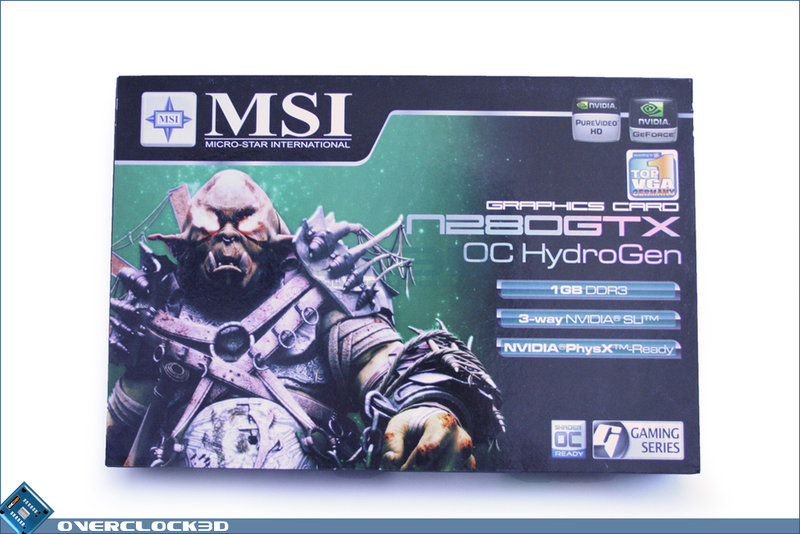 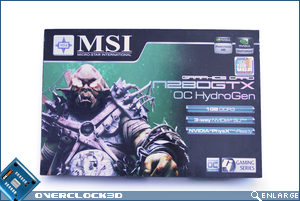 The front of the package displays the main features of the card; 1GB DDR3, 3-way SLI and PhysX capabilities. 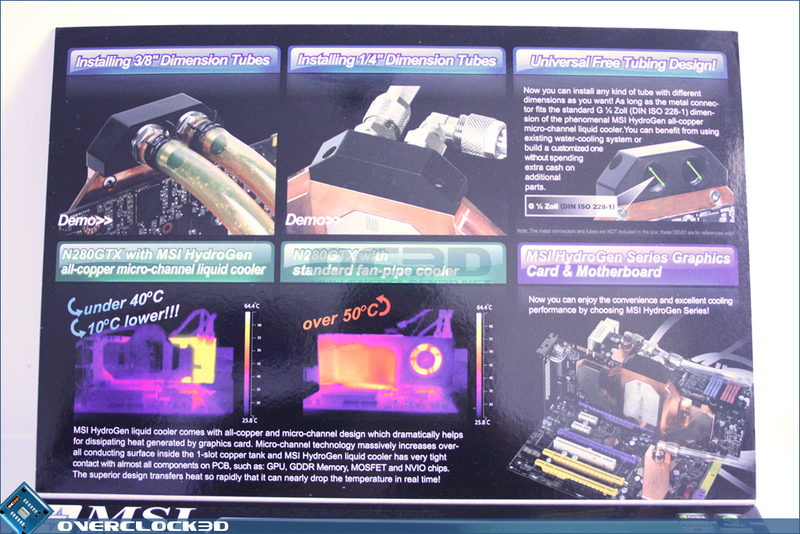 Strangely the front of the package does not give any indication that this is a water-cooled card. 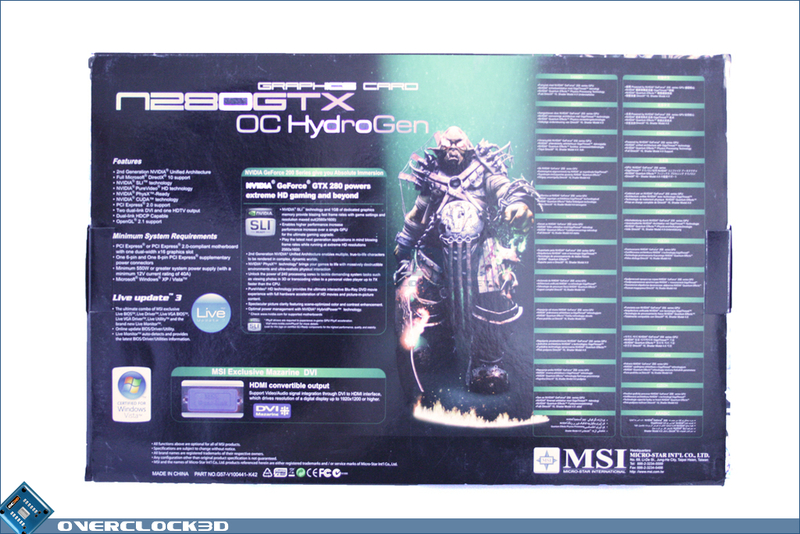 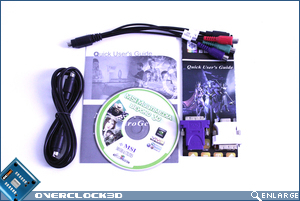 The rear of the package goes into the finer points of the cards features as well as the basic system requirement for running the GTX280. 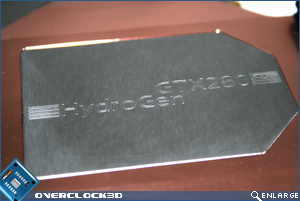 It isn't until we flip the lid of the outer sleeve that the main feature of this unique GTX280 is indicated. 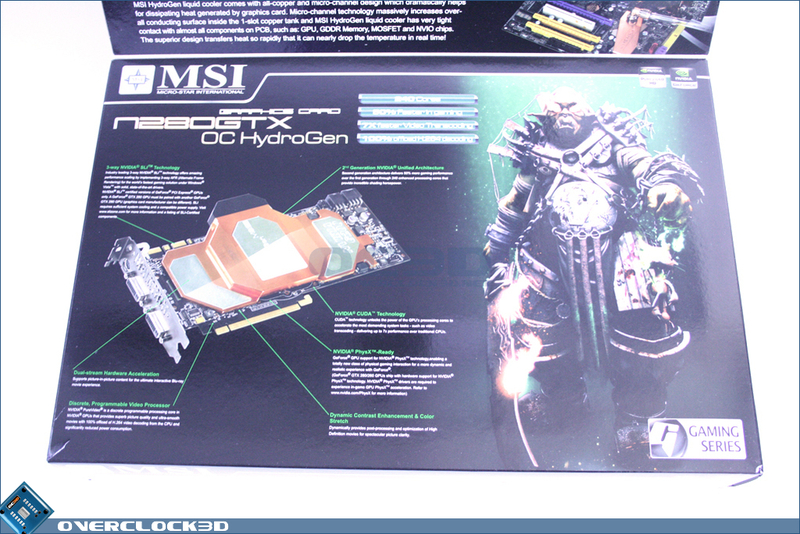 MSI claim a drop of 10c from a standard aircooled GTX280 which is a very reserved amount judging by the results we came across later in the review. 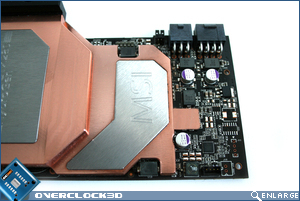 The full cover, high grade copper waterblock has a Delrin port featuring a G1/4 thread size ensuring compatibility with most common barbs on the market today. 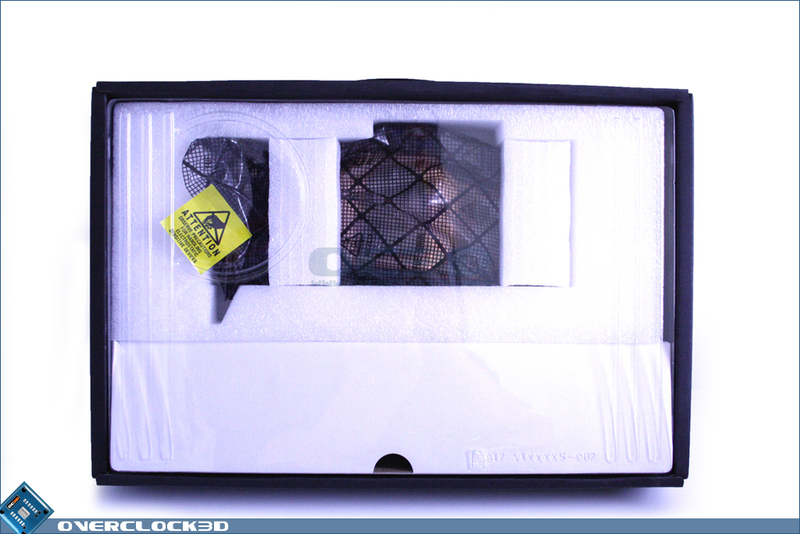 The inner box is a very well packed hard foam structure ensuring the contents are secure from damage during transit. 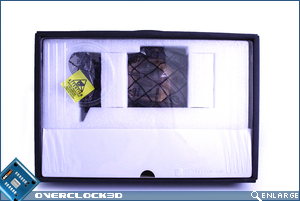 The compartmentalised box is split into two sections, the main carrying the card and the secondary cardboard box holding the accessories. 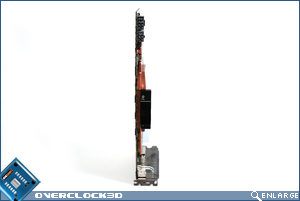 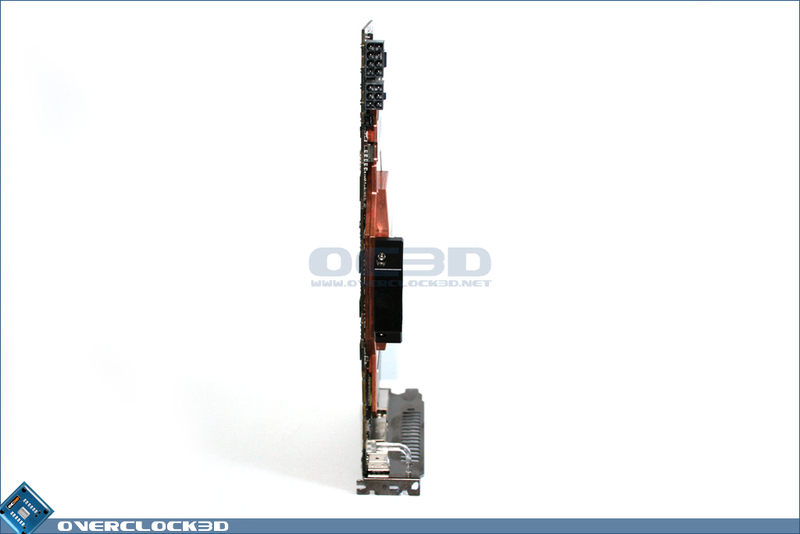 The usual assortment of accessories are included, however there is no Molex to 6-pin PCIe nor 6pin PCIe to 8-pin PCIe. 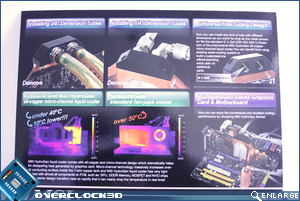 I could perhaps live with that (luckily we have a choice of supporting PSU's) but something I was none too impressed by was the omission of barbs or elbows. 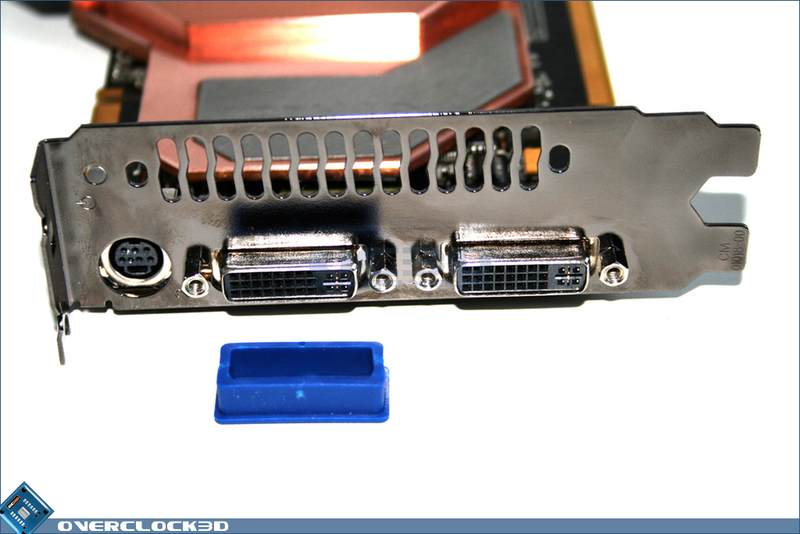 Unfortunately you will have to buy your own connectors for the HydroGen to fit this into your loop be it 1/2" or 3/8". 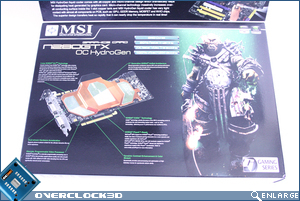 Considering the cost of the card I would have thought that a selection of barbs would be included but sadly this was not the case. 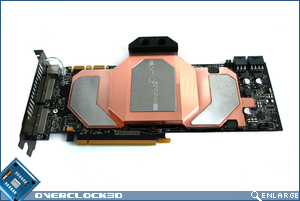 The card itself is a stunning looker with the full copper block looking both very sleek and futuristic. 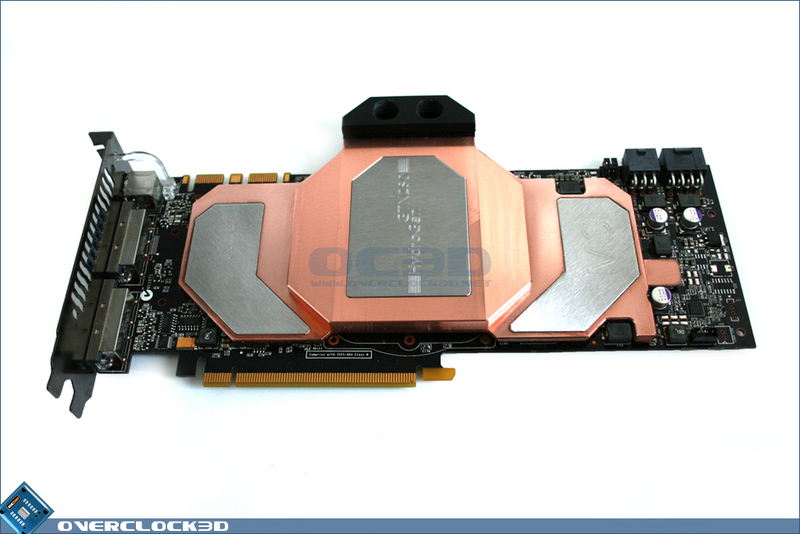 Our card needed a quick douse of metal polish before photographing due to oxidised finger prints covering the card but once polished up it certainly looked the business. 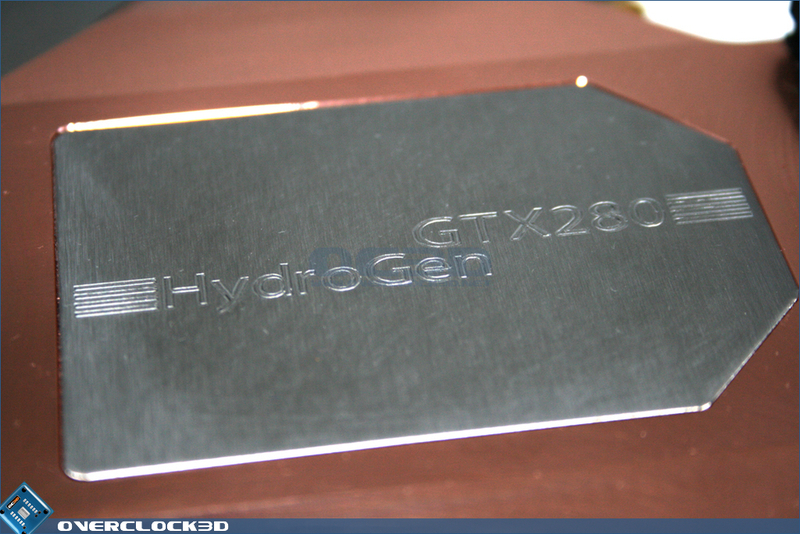 The card itself appears to be a standard affair with no differences that I could find from the standard GTX280. 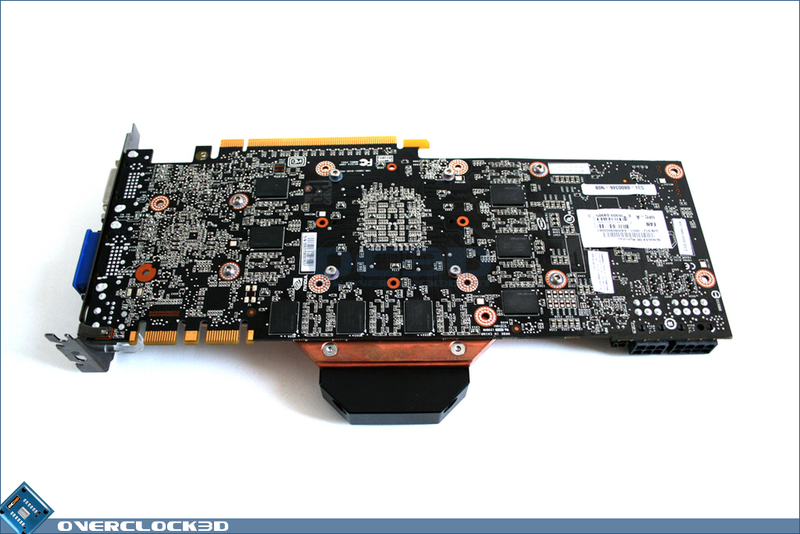 The GTX280, as with the standard version, is powered by PCIe 6-pin+PCIe 8-pin cables, the dual SLI tabs are there as are the 2xDVI ports (HDMI + VGA adapter included) and S-Video port. 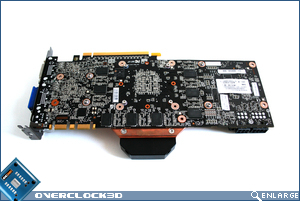 Disappointingly, despite the slimline copper block, MSI opted not to adapt the I/O shield to single PCI. 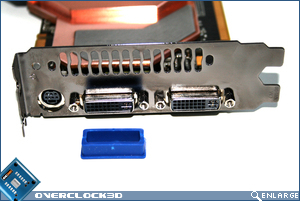 This is a real shame as the card would be ideal for those wanting to make use of that extra PCI slot which otherwise would be taken up with the double slot aircooled version.